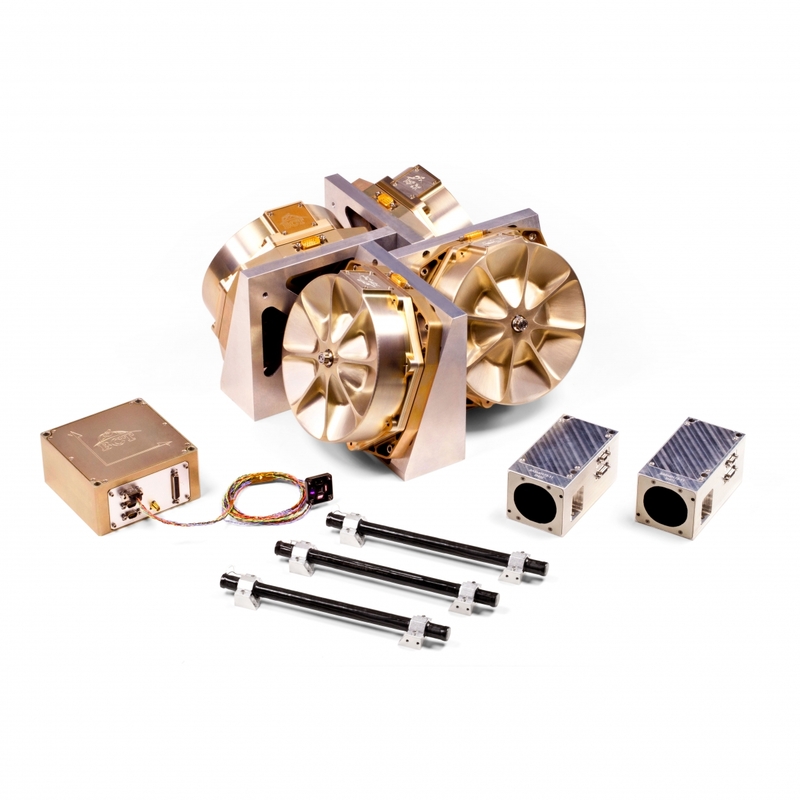 Blue Canyon Technologies Inc. is a leading provider of turnkey small satellite solutions, including nanosatellites, microsatellites, and ESPA-class. We specialize in precision pointing platforms based upon our high-performance attitude determination and control components. 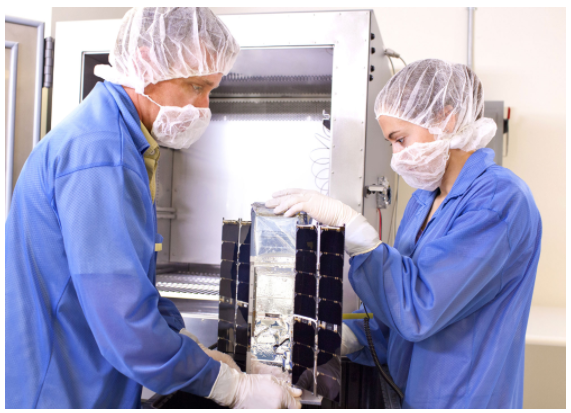 BCT’s uniquely experienced staff has developed low-cost, flight-proven, high-performance, high-reliability spacecraft systems and components that enable a wide range of missions for academic, commercial, and government applications. Our state-of-the-art spacecraft and subsystems, which are supporting LEO, GEO, Lunar, and interplanetary missions, are developed and manufactured in our new 44,000 sqft office,lab and manufacturing facilities. 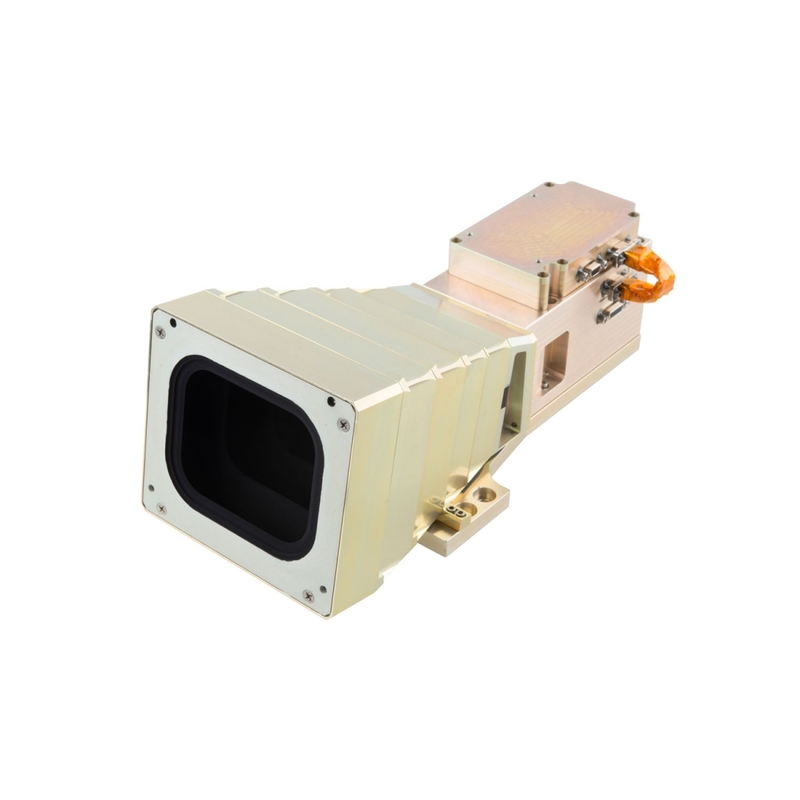 BCT’s high-volume manufacturing, highly integrated spacecraft buses, and custom ground software allow you to maximize your payload mass and volume on-orbit, while minimizing your overall mission cost.